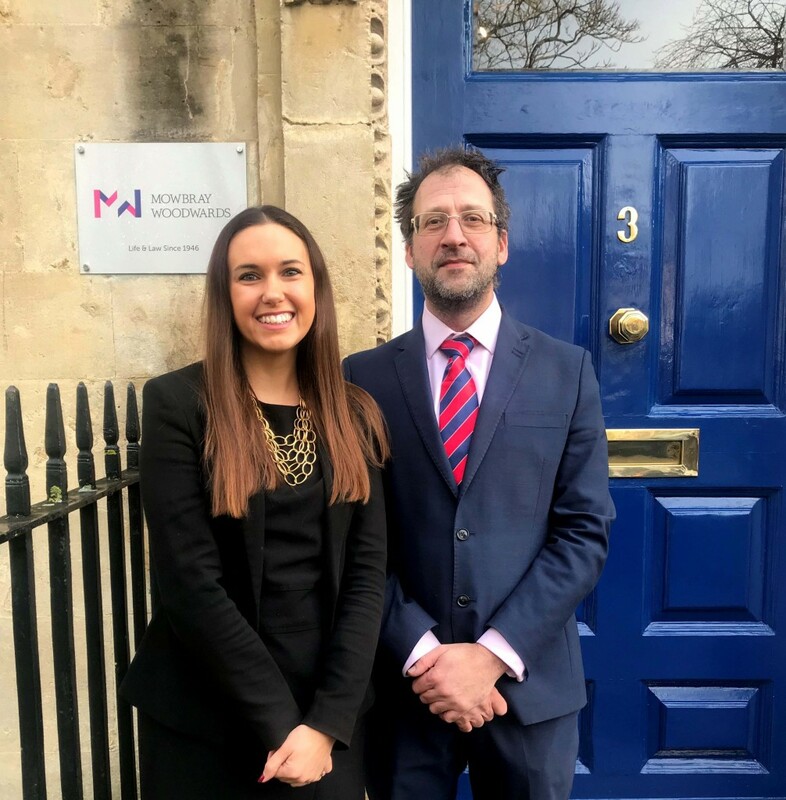 Bath-based law firm Mowbray Woodwards has promoted solicitors Nicholas Wragg and Lucy Terrell to associates. Lucy, who joined the firm in 2017 as a solicitor in its family team, has proved to be an outstanding legal practitioner. She has extensive experience in separation and divorce with specialist knowledge of matters involving children and domestic abuse. She also has in-depth experience of working with clients with an ASD (autism spectrum disorder) diagnosis, including Asperger Syndrome. Lucy is a member of Resolution, the organisation that promotes a constructive approach to resolving family disputes. Nicholas is a criminal lawyer experienced in dealing with high-profile cases involving serious violent and sexual assault. As a higher rights advocate, he is a familiar face in the crown court and has had notable successes in the Court of Appeal. In recent years he has developed a specialism in indecent images cases and appeals against the revocation of firearms licenses. Nicholas is a member of the Law Society, is police station accredited, criminal litigation accredited, and criminal advocacy accredited. Mowbray Woodwards managing partner Tracey Smith said: “I am delighted that Lucy and Nicholas have been promoted to associate as they have both been an absolute asset to the firm. Single office firm Mowbray Woodwards provides individuals and businesses with legal services ranging from buying and selling a home, writing a will and dealing with probate, to tax planning, divorce to buying a business.